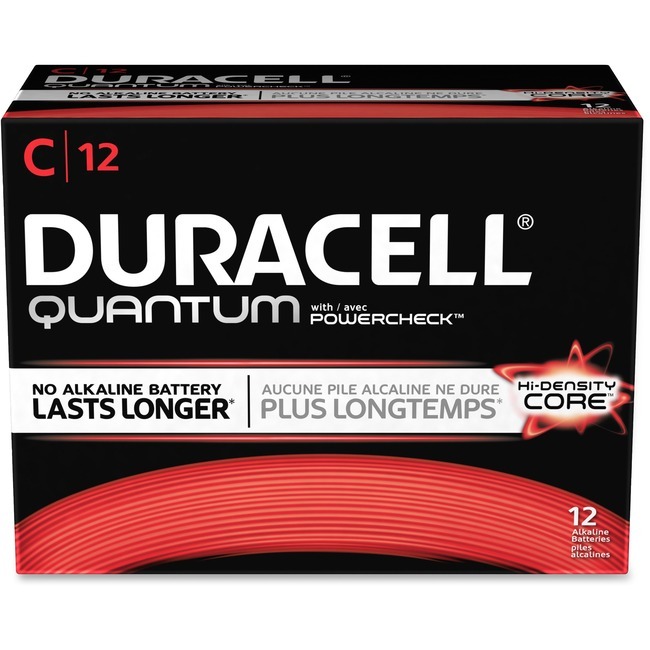 Quantum C batteries feature a revolutionary advancement in battery technology for a quantum leap in power. Use in many battery-powered devices: portable electronics, wireless mice, toys, remote controls, flashlights, calculators, clocks, radios, keyboards and more. Hi-Density Core Technology delivers long-lasting power with more power boosters. Equipped with more active material than any other alkaline, these batteries will increase your productivity and reduce your operating costs. PowerCheck lets you instantly check your power level at any time so you can trust it to work when you need it the most. 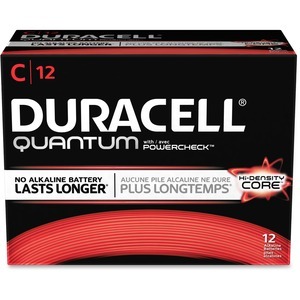 Duralock Power Preserve Technology allows the alkaline batteries to last 10 years in storage.